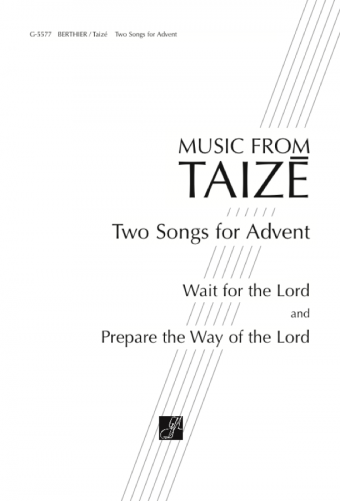 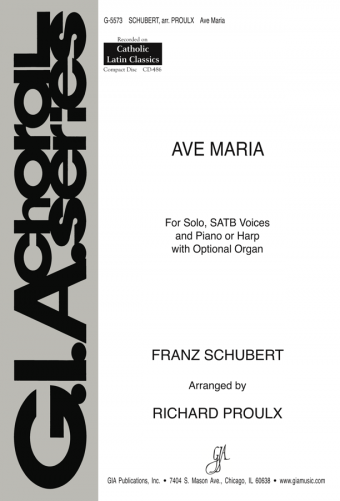 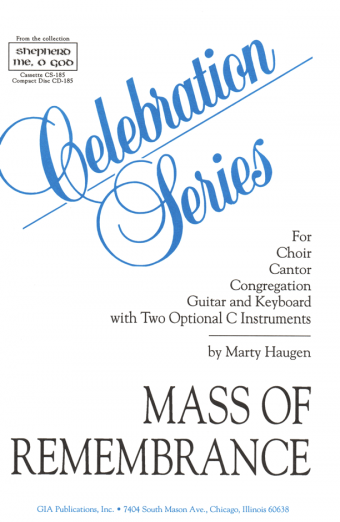 Ordinary of the Mass parts for SATB choirs and cantor including the Rite of Sprinkling, Penitential Rite, Gloria, Gospel Acclamation, General Intercessions, Preface Dialogue, Holy, Holy, Holy, Memorial Acclamation, Amen, Lord's Prayer, and Lamb of God. 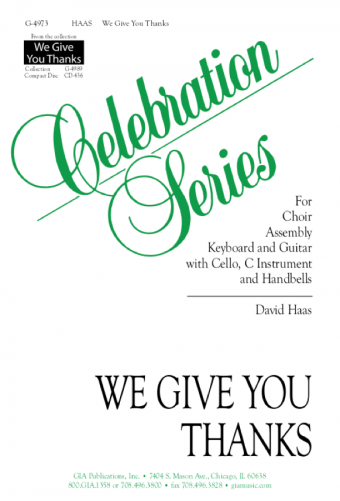 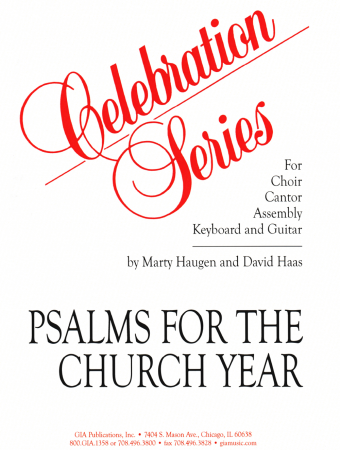 This edition contains SATB parts only-accompaniments are not included. 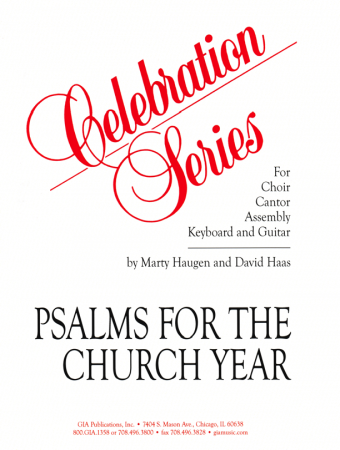 Supplementary Acclamations for "Mass of Creation"